Ellerston Asian Investments is a concentrated large cap portfolio based on high conviction best ideas which is benchmark independent. The portfolio provides investors access to high growth opportunities throughout Asia via a highly experienced and specialised team. Shares in EAI are traded on the Australian Stock Exchange (ASX code: EAI) and can be bought and sold either via your broker (including online brokers) or your financial adviser. Your broker, online broker or your financial adviser should be able to assist you with what you need. The return figures are calculated on the basis that distributions are reinvested. The net return figures are net of fees and expenses before tax. *The estimated NTA is based on fully paid share capital of 146,578,391. Ellerston Asian Investments Limited (ASX: EAI) is a concentrated, high conviction, growth orientated portfolio which is benchmark independent by country, sector and security. It invests in highly liquid names throughout Asia. The highly experienced team takes an active top down and bottom up approach to portfolio construction. The core thematics underpinning the growth opportunities within the portfolio that the team are aiming to exploit, include the rising Asian consumer, digital disruption in Asia, structural reform in India and the capital market liberalisation in China. 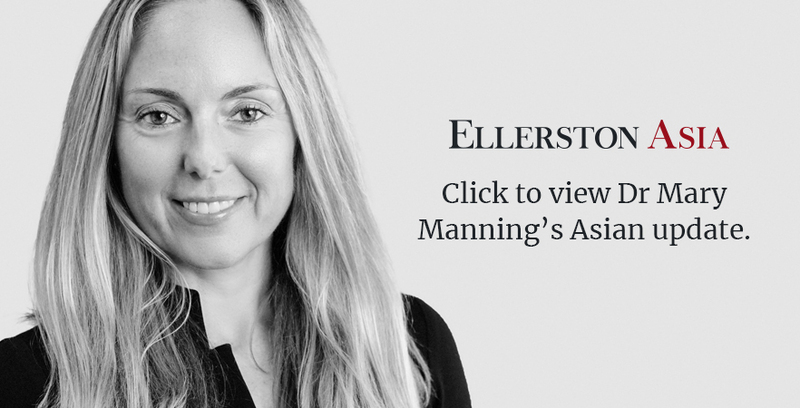 To find out more, contact Ellerston today. Ashok has been a Director of the Company since September 2014. Ashok Jacob has over 31 years investment experience and has served as a Director and as Chief Investment Officer of the Manager since inception. As Chairman and Chief Investment Officer of the Company, he has overall responsibility for, and plays a key role in the Company’s investment decisions. He is supported by a team of investment professionals, each of whom have significant skill and experience in different geographies, sectors and industries. 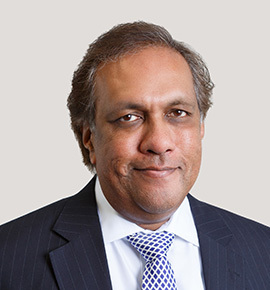 Ashok has held prominent positions including Chief Executive Officer of the Consolidated Press Holdings group and Managing Director of Thorney Holdings, the investment arm for the Pratt Group. Ashok is an experienced board member and current appointments include: MRF Ltd and Thorney Opportunities Ltd and Ellerston Global Investments Ltd. Previous directorships include Crown Ltd, Publishing and Broadcasting Ltd, Challenger Financial Group Ltd, Fleetwood Holdings Ltd, Ecorp Ltd, CPH Investment Group Ltd, Folkestone Ltd and Snack Foods Ltd. Ashok was also the Chairman of Hoyts Cinemas from 1999 until 2004. Ashok holds an MBA from the Wharton School of the University of Pennsylvania (1984). Sam Brougham has served as a Director of the company since September 2014. Sam has over 31 years investment experience and is currently a Director of Ceres Capital, a private Melbourne-based investment firm he founded in 1999. Ceres Capital specialises in global equity investing. 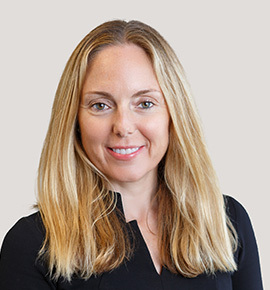 In addition, Sam is involved in US real estate and other US and various Australian private equity investments. Prior to Ceres Capital, Sam worked at Structured Asset Management, a successful hedge fund he co-founded in 1993 focusing predominantly on global equity markets. From 1985 to 1993, Sam worked at JB Were and was a partner from 1988. Sam spent his early career working for Price Waterhouse and received his economics degree from Adelaide University in South Australia. Paul has been a Director of the Company since September 2014. Paul currently serves as the principal of Rivergum Investors, a consulting firm specialising in investment process and compliance. Paul has a wide range of Board experience with extensive experience across the main asset classes. He is an external member of compliance committees for a wide range of registered schemes and responsible entities, having served on over 20 committees. Prior to Rivergum Investors, Paul was Head of Asset Allocation and a Director of First State Fund Managers Limited (now Colonial First State Investments). He was Director of Trading & Funding at Security Pacific Gold from 1989 to 1990. Paul spent his early career working in the Securities Markets Department of the Reserve Bank of Australia. Bill is the Chairman of Liverpool Partners. 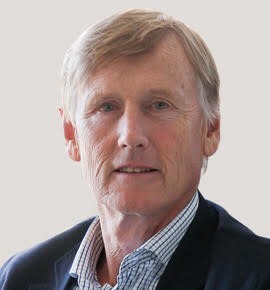 He has been involved in Investment Banking and Stockbroking for over 30 years. 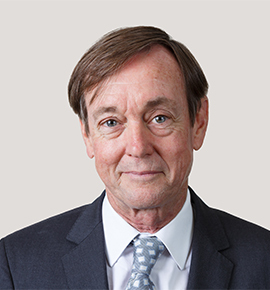 Bill was previously a long-time Hill Samuel, Macquarie Bank executive retiring in 2010 after over 27 years with the Investment Bank. During this time, he held a variety of senior management positions including Managing Director of Macquarie Equities and joint head of Macquarie Equity Capital Markets. Fredy has over 11 years financial market experience and joined Ellerston in 2017. 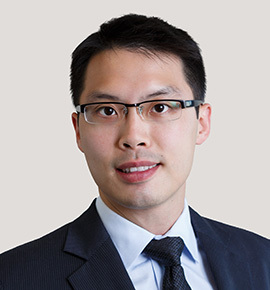 Prior to joining Ellerston, Fredy worked at Bank of America Merrill Lynch from 2009-2016 as an equities research analyst, initially covering the Australian Infrastructure, Utilities and Transport sectors, then moving onto Equity Strategy and most recently taking coverage of Australian Gaming sector. 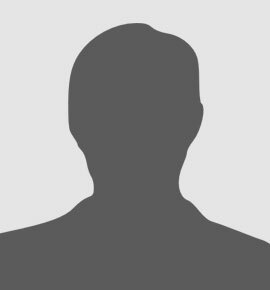 Prior to that, Fredy worked at Macquarie Capital Advisers from 2007-2009 as an investment banking analyst in the Real Estate team. 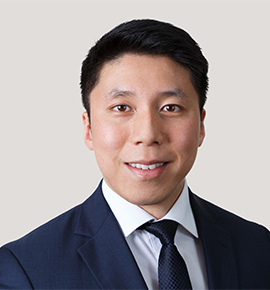 Eric joined Ellerston Capital in 2016. Prior to joining Ellerston, Eric worked as a Research Associate at Bank of America Merrill Lynch covering primarily healthcare and later infrastructure, transport and packaging. Prior to joining BAML, Eric interned at both Deutsche Bank and JP Morgan. Eric holds an MSc Finance from the London School of Economics and Political Science and Bachelor of Commerce degree from the University of NSW. Vinay has more than 16 years of experience in Financial Services and joined Ellerston in 2018. 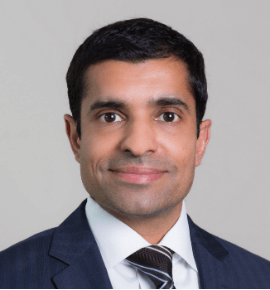 Prior to joining Ellerston, Vinay worked as a Senior Equity Analyst at UBS Asset Management and QIC. Before joining QIC, Vinay was a member of the team that founded a new Global Listed Property Boutique at Perennial Investment Partners. He has also worked as an Equity Analyst at Colonial First State Global Asset Management and as a Financial Analyst at the Commonwealth Bank. Throughout his career as an Investment Analyst, Vinay has covered Infrastructure, Utilities, REITs, Telecommunications, Engineers & Contractors and Mining Services. Vinay is a Chartered Financial Analyst and holds a Master of Applied Finance.